The Annual Status of Education Report 2018 has been published and there is little cause to rejoice. True there are more children in school and less drop outs but most of the children who ‘pass’ out are unable to read or do basic calculations. There has been little improvement in learning outcomes. The report states that: the story today is far worse than what it was a decade ago. In 2008, 37% of Class V students could do basic maths; now less than 28% can. Children are not learning what they should. In spite of gaining the Right to Education, it looks like not much has changed on the ground and this is extremely disturbing as education is undoubtedly the only path to meaningful social transformation. At Project Why we have innumerable examples of how education has changed lives for the better. 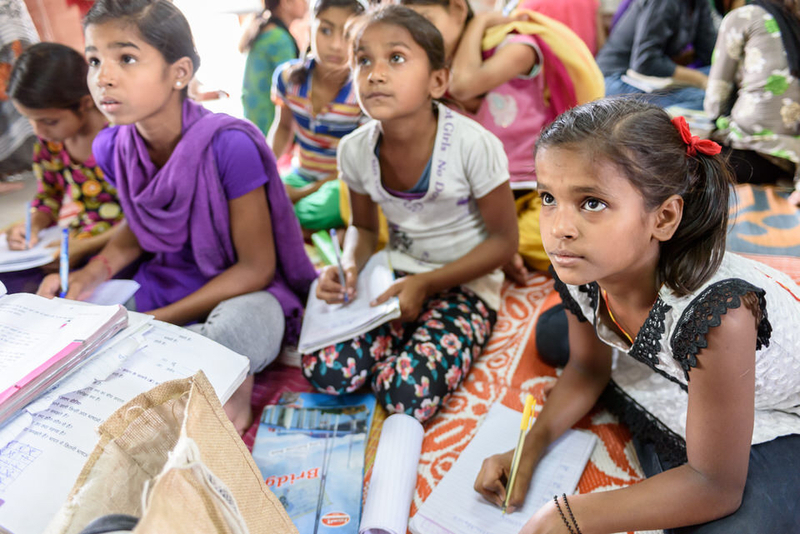 When Project Why began almost two decades ago, it was my hope that the day would come when the education scenario would improve and we would be able to redefine ourselves and bring new perspectives to our children. But that did not happen. We are still engaged in helping our children cope with their school curriculum and enhance their learning outcomes. We strive to give them an all rounded education that goes beyond textbooks and that can make them lifelong learners. 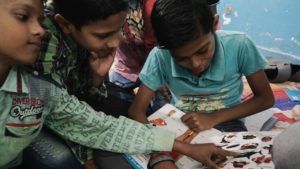 In the wake of the present education scenario, the work we do at Project Why is still very relevant as children have to pass their examinations with good marks in order to get access to higher education and we need to work within a system that judges a child by the marks s/he gets in a school examination. Our effort is to try and weave in as many ‘other’ skills as we can in order make them ready for the world that awaits them. Many countries have reformed their school education to attune it to the demands of the future. Finland is an excellent example of how an education system should be run. There are no mandated standardized tests in Finland, apart from one exam at the end of students’ senior year in high school. There are no rankings, no comparisons or competition between students, schools or regions. Finland’s schools are publicly funded. The people in the government agencies running them, from national officials to local authorities, are educators, not business people, military leaders or career politicians. Every school has the same national goals and draws from the same pool of university-trained educators. The result is that a Finnish child has a good shot at getting the same quality education no matter whether he or she lives in a rural village or a university town. This would be an ideal situation for India as it ticks all the right boxes. Educationists have defined the skills every child should master to succeed in what is know as the Information Age. 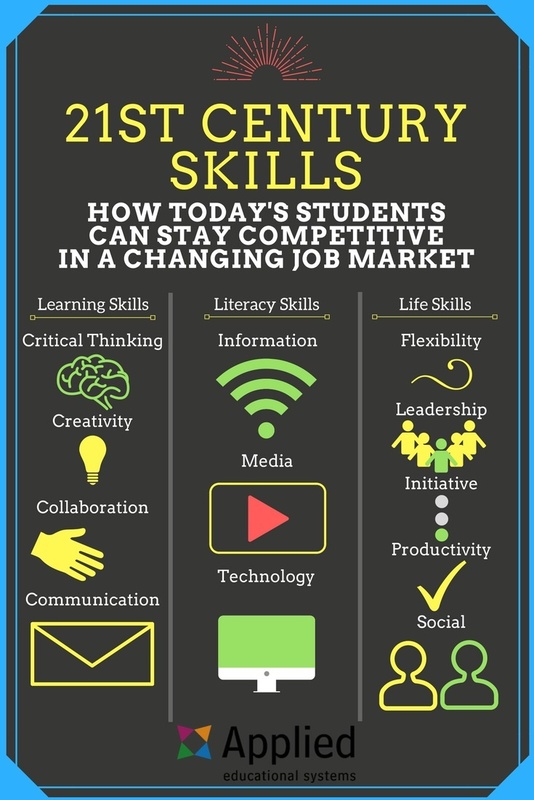 Some of them are: Critical thinking; Creativity; Collaboration; Communication; Information literacy; Flexibility; Leadership; Initiative and Social skills. Thinking out of the box seems to be the key to success in the future. It is obvious that our present school system teaches none of the above. In India we have chosen to commercialise education instead of strengthening the state-run schools and make them the first choice for parents. The curriculum is dated and the emphasis on marks does not reward the creative or innovative child. Thinking out of the box is almost anathema. At Project Why we strive to teach children to be creative, take initiative and also hone their social skills. We hope that our efforts will bear fruit and pave the way for the future of every Project Why child. Do you think the education system in India needs to be reformed? What is the education system like where you live? Please consider collaborating with us! We welcome visitors, volunteers and anyone who can give us advice on how to improve our practices and processes. Check out our Facebook page for information on the events that are held at Project Why. You can also support Project Why through a small donation. Even a small amount helps us support a child’s education. Can’t help but agree with you. While technology has given us calculators and computers, it has made us a tad lazy too. The generations of yester years were adept at solving mathematical problems in a matter of seconds thanks to the strong mathematical foundation that was laid then at a very young age. Rows and rows, pages and pages of the day books were tallied and discrepancies identified and rectified in a matter of minutes in banks, in earlier days when men took upon themselves the laborious task. However today things are different. With technology taking over manual booj keeping, it often takes hours leave alone minutes for discrepancies to be identified and rectified. The personnel handling the job are often found to be at their wits end. While I’m not averse to technological advances, I’m against it taking over our life completely so much to the extent that we can’t do without a calculator to calculate our grocery expenses. Education today needs to be dissected and realigned to meet todays challenges alongwith ensuring that the basic foundations are strong enough to weather the challenges ahead. Of course, education system in India needs a make over. Having lived in the UK and the US, I have seen the difference and need to follow an education system that encourages both creative and critical thinking exploring areas beyond text book scenarios. Appreciate your efforts to give a well rounded education through project why! The statistics that you shared are truly disappointing. But so glad that you are changing all that doing much more with Project WHY! More power to you, Anouradha!